Lets Play Fair Play . Sport Jumper was born a long time ago under the Aurora Borealis in Lapland Pallastunturi´s highest hill name which is Taivaskero. In that time there was a little small smokesauna with inside many energies came from the planet Jupiter and Sun. That´s why many people know Sport Jumper is their child. Sport Jumper is the World Children & Youth Physical Education protector which help and support every children & youth who like to start training a sport and physical exercise. 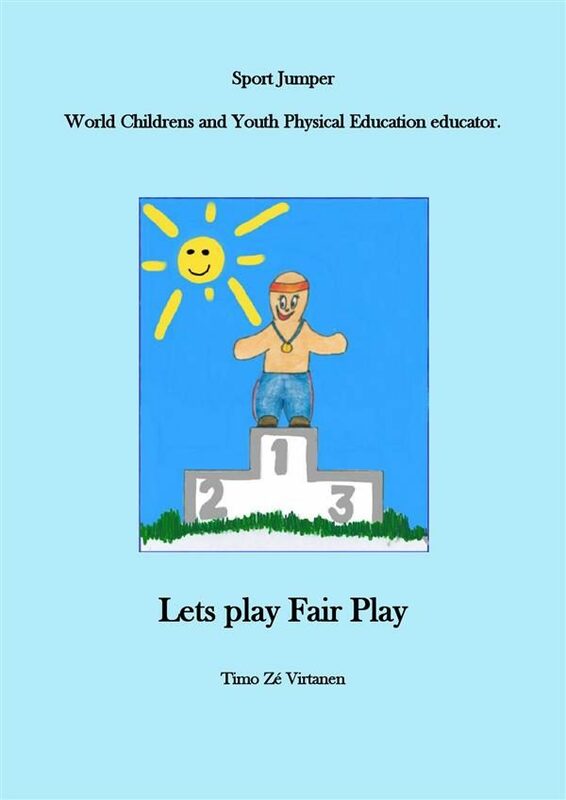 Sport-Jumper book “ Lets play Fair Play “ support every kids to learn important education things we all need on our planet Earth. .